I’m a terrible cook. To redeem myself (sort of), I can bake (sort of) but cooking actual meals are a big no! When I do try to, it usually (almost always) turns out burnt and inedible or sometimes is just a mix of everything together to make a big lump of … smoosh. One of my summer goals was to make something actually edible so that I can feel like a real independent young adult! Also, after seeing so many pretty dishes being cooked by friends, I’m wanting to do it myself. All the well-cooked meals with little decorations all over the surface, Instagram-ready and all that jazz. So recently, I took on the challenge to cook for my parents and their guests – I know, a little too extreme but I tried! 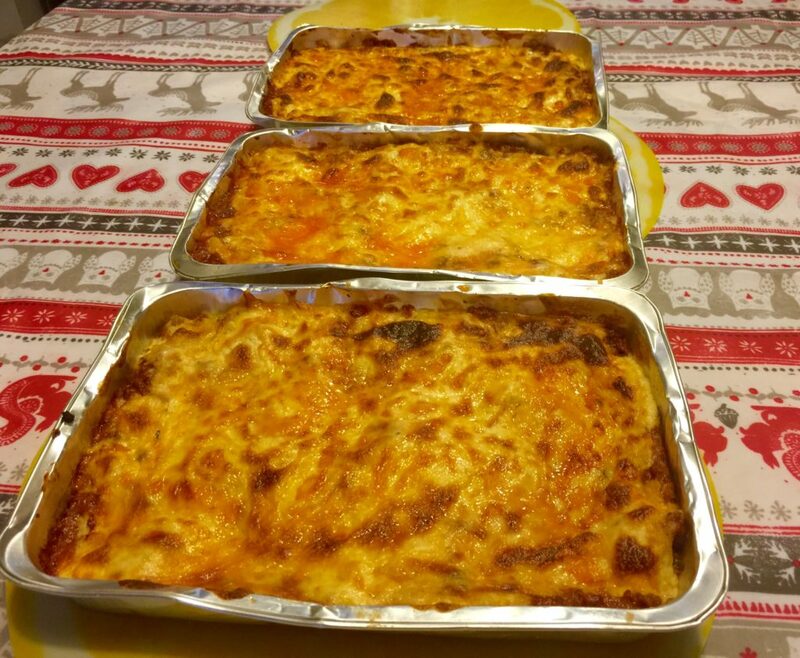 I decided I wanted to make lasagne and spaghetti seeing as they are VERY simple dishes to make. I can’t possibly mess that up, surely. I followed the recipes my dad gave me, I have to say I was pretty chuffed with the result especially for the lasagne. I have admittedly tried cooking lasagne for myself before but it always ended up turning into a heated mess*. Lasagne result, a little burnt but super lovely! What is the best thing you’ve ever cooked yourself? What should I attempt to cook next? Also, I have a new layout up as you can see – it is responsive and was a pain to code but I’m pleased with the outcome! I still have a few bits to tweak but for now, I’m proud of it. * Pitch Perfect 2 reference, hehe. So tell me, did the guests enjoy it?? Hola chica, the food looks delish. I am getting very hungry at the moment. Did the guests enjoy it? I really like your new layout btw! Aw, thank you sweetheart. It did take me a while to make so it means a lot! Love the new layout, too! I will definitely check them out Chynna – always love new recipes! Nice new simple theme, Pauline! Great work! I have always called myself a ‘bad cook’ but I think I am in the same boat as you. I just didn’t really learn. I wouldn’t say you are bad – just inexperienced. 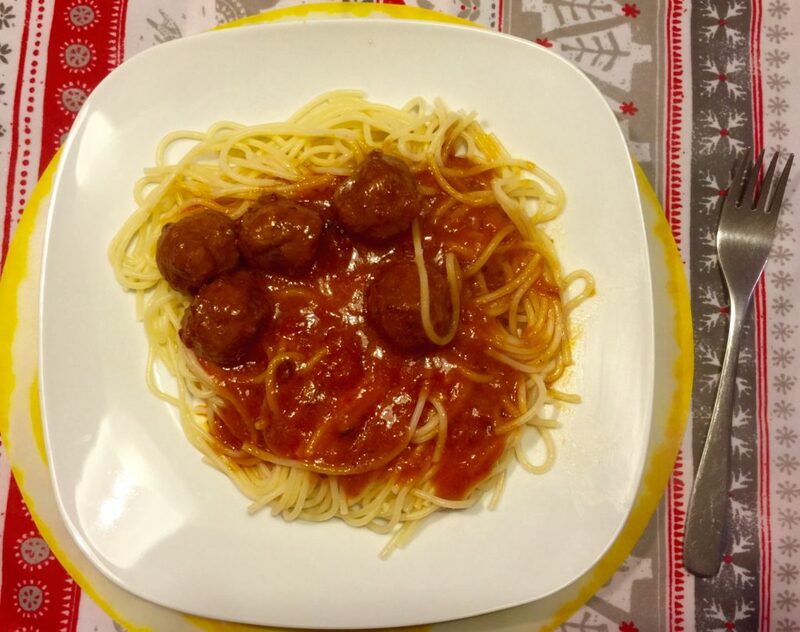 My ex taught me a few tips on how to cook something with better taste – he didn’t put an extreme amount of effort into the appearance of the dish. He liked to use lots of spices and use some ingredients excessively. The best thing I’ve cooked is probably a really well-cooked medium salmon and some perfect sunny-side-up eggs. It took practice but I was proud hehe. I haven’t cooked a ‘whole meal’, I suppose (except a homemade pizza), but every little bit counts. I guess I know enough to get by! I’ve made my own sushi, it just occurred to me that you could give that a go! That would be getting really hands-on. Otherwise I would suggest a noodle stir-fry. 😀 I am getting hungry thinking about this. 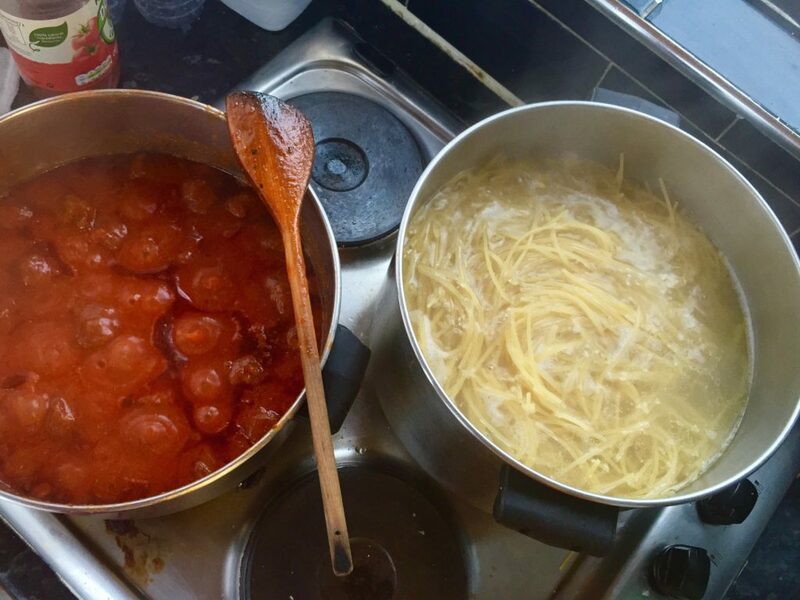 I’m exactly like you – I never really got into cooking meals recently because my parents love to cook so they just cook me delicious meals when I come home from work or university but I really wanted to actively learn how to do it myself! Nah, you cook fine. I don’t think we all have to be super major chefs to make it through life. In fact, our inexperience and learning new things can in fact be fun. I see it like an adventure, honestly. The food looks delicious. I actually have Italian blood running from my real grandfather who came from a small town in Italy, still, that’s probably why I love the food so much. Yum. I am a terrible cook. I failed Food Technology in High School. >.< So I better not offer any tips. Everyone needs ot start somewhere when it comes to cooking :). Practice helps a lot, people don’t magically become pros on the first try, unless they’re extremely lucky. 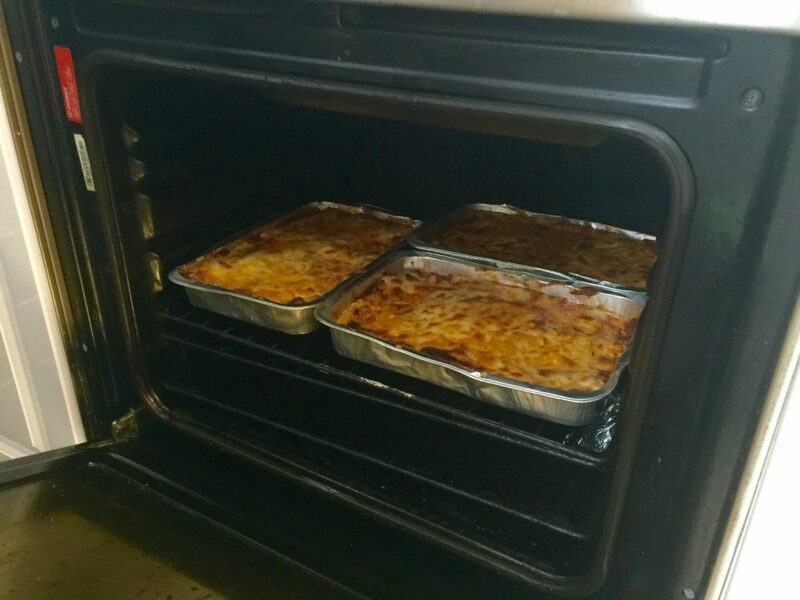 Your lasagna and spaghetti looks delicious! Hopefully everyone enjoyed it and that you’ll get more chances to cook ;D. Try to cook some of your favorite meals. How about fried rice? Can’t go wrong with that ;D.
I cooked a lot of stuff before, but I usually like the sushi bowls that I make. Everything else isn’t special enough. Congratulations on getting the responsive theme up! :D. I like the simplicity of the theme.